From traveling the world with Michael Bublé to playing the Grammy Awards show with Stevie Wonder and the Jonas Brothers, Jumaane Smith has collaborated with the best of the best… Quincy Jones, Alicia Keys, Natalie Cole, Wynton Marsalis, Diddy, Chris Botti, Ravi Coltrane... the list is endless. His debut release “I Only Have Eyes For You” is a celebration of the Great American Songbook with the theme of love and romance. The debut features performances by Michael Bublé, Jackie Evancho as well as the title track/lead single featuring Naturally 7, which has reached the Top #15 on Billboard’s Smooth Jazz Singles Charts. Receiving excellent reviews by critics and the jazz world alike, Jumaane combines his multi talents as Trumpeter, Vocalist, and much more! 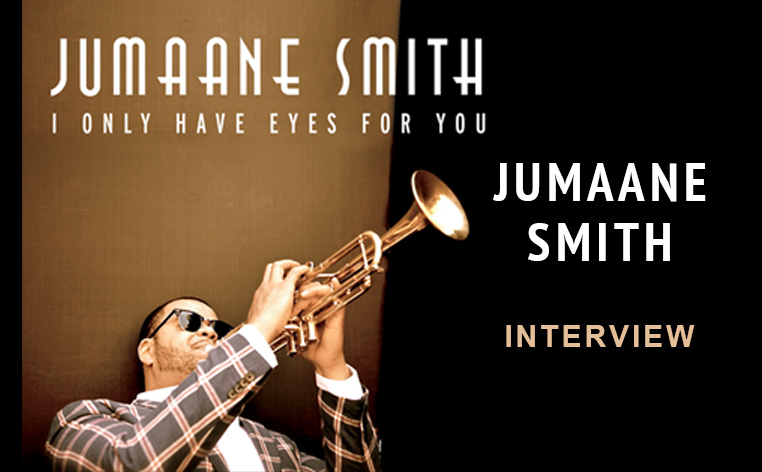 We caught up with Jumaane while he was on tour to talk with us about his new release. JazzMonthly: Jumaane, you must be so gratified by all of the unanimous praise that you have been receiving from fans and critics alike. JS: Yes, it is a quite rewarding feeling to know that all my hard work and effort to bring this record to life is being thoroughly enjoyed by it’s listeners. I’m very grateful. JazzMonthly: From your performance, to the arrangements, to the sound quality, to just the overall musicality, this CD is so appealing on so many levels.Did you have a specific vision as to how you wanted your project of the Great American Songbook standards to really be unique? JS: My goal with regards to making this record was do everything at the highest quality possible with and make a record with broad appeal and depth of musicality. 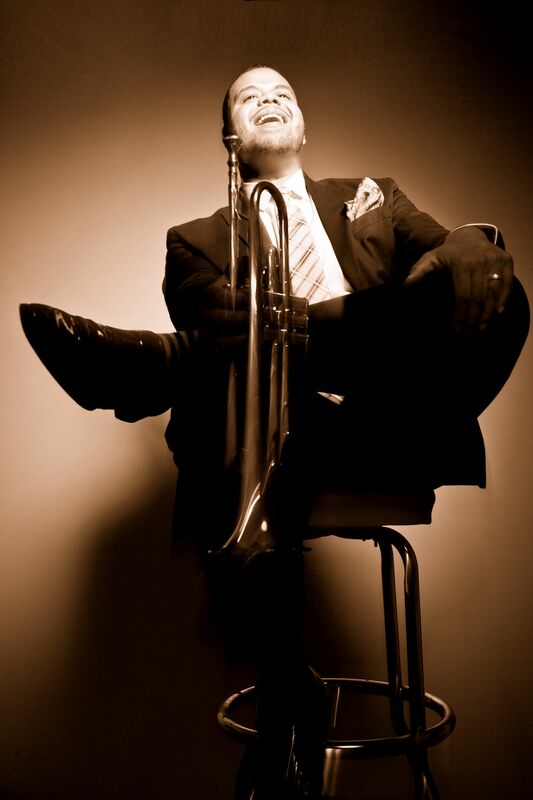 JazzMonthly: You are currently touring with Michael Bublé, and Michael is actually a guest vocalist on one of your tracks--- “Come Rain or Come Shine.” You know each other musically so well. Have your many live performances with Michael make all of this happen in such a “natural” way? JS: I’ve learned a tremendous amount from Michael onstage and off. Buble has been a gracious mentor. A big part of the reason Come Rain Or Come Shine came together so seamlessly is because of the onstage chemistry we have developed after nearly a decade of performing together. JazzMonthly: We get to hear your expressive singing on "What a Wonderful World", "The Way You Look Tonight" and “La Vie En Rose,” where we also hear Jackie Evancho. What was it like working with Jackie and your other guest vocalists? JS:I really enjoyed having all the guest artists who joined me on this record. Jackie is incredible, it amazes me every time I hear her sing. It’s hard to believe she is just 14 years old now. Brenna Whitaker is a dear friend and tremendous talent who has her debut record coming out on Verve later this year. Brenna’s voice reminds me of Judy Garland on our rendition of “Dream”. Shayna Steele is another hugely talented vocalist with soulful southern roots and the pipes to let em shine through. I’m so grateful to have Shayna’s magic on Please Send Me Someone to Love. To have Michael Buble on my record is extraordinary! With a voice the whole world knows and loves it’s truly and honor to have his incredible singing and phrasing on Come Rain Or Come Shine, remarkably we did the recording in just one take. Michael is a master. Then there is the great A capella group Naturally 7 who has opened at Michael Buble’s concerts for the last 7 years. They are also tremendously talented performing the sounds of all the instruments with their voices. On “I Only Have Eyes For You” the only sound aside from voices is my trumpet. 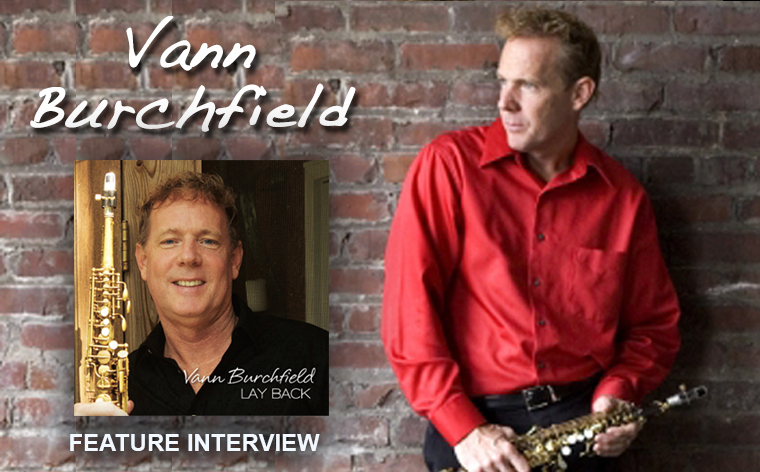 JazzMonthly: When any of your guest artists are featured, I noticed that you support and reinforce the vocalist and the performance in such a thoughtful and sensitive way… making the vocalist more effective. Has being a singer yourself been a benefit to you in your career when playing behind vocalists? JS: Thank you! I believe being a singer has definitely helped me understand how to compliment other singers better with my horn because I know how I would want somebody to compliment me if I were singing. JazzMonthly: Your solos, your guest singers, and the overall “feel” of your CD give it a fresh, often “LIVE” quality, It sounds like you are all musically breathing together! How did you achieve that characteristic in the studio? JS: I believe much of that is from preparation, nuance, finesse and the ability to take our time in the studio which allowed me to be very meticulous and concise about achieving my desired outcome and results. JazzMonthly: This is an album that can be enjoyed and appreciated by Jazz purists and die-hard Jazz enthusiasts, but also by people who just like great music! Was that the original concept when you first thought of creating this record---to have something for just about everyone? JS: Yes, you are correct, I set out to make a record that could be appealing in many ways to a large demographic and thanks to your question it seems as though you believe I have achieved that sentiment. JazzMonthly: I mentioned the title track “I Only Have Eyes For You.” I know that you co/arranged that one. What an arrangement! Tell me how that came about? Have you arranged many other songs in your career? JS: I’ve written and arranged many songs throughout my career. When I was in college I had a band called Groovology which was based on my study of grooves from around the globe and for that ensemble of 5 horns two vocalists and rhythm section I wrote over 50 original songs and an additional 35 arrangements of cover songs. Additionally I’ve written and orchestrated for film, full symphony and choir. Some of my arranging has even been used in Michael Buble’s concerts. For this album I wanted to focus on my own performance and production so I chose not to be a primary arranger and instead to oversee the concept and direction of the arrangements and hire arrangers who's work I admire as oppose to writing all of the material myself. At some point down the line I would like to release a record of all original material written, arranged and produced by myself. JazzMonthly: What have you enjoyed most about this project? JS: This record is like a newborn baby to me. I loved every aspect of making the record. It hasn’t all been easy there has been many challenges, trials, tribulations and conquests along the way all in all I wouldn’t trade the experience for anything and now more than anything I’m enjoying the pleasure it is giving to those who take the time to listen. JazzMonthly: You are very generous in sharing the spotlight with your supporting cast. I noticed that you feature your musical team, and let them all “stand out” and shine on your album. We at JazzMonthly.com urge everyone to get your new CD. You deserve to feel very proud of what you’ve achieved, not only with this latest project, but overall in your remarkable career as an artist. Anything we should know about for the future? I really appreciate your bode of confidence and stamp of approval of my art. Thank you Jazz Monthly team for believing in me! You inspire me to continue on in pursuit of my dreams as an artist. In the future I hope to do some touring as a leader and develop a show that exudes the same level of quality as my record while being extremely captivating, with a high level of musicality and broad appeal.